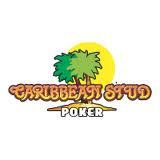 I’ve been playing +EV Mississippi Stud lately at my local Barona Casino, where all player hands are shown. I’ve found the key to playing the +EV strategy quickly is knowing the folding points, and looking ahead a street or two. I remember the folding points by street and high outs, which is pretty easy. I still play with the strategy table in my hand. The stronger your starting hand, the least amount of help (outs) you’ll need from the community cards. This means that you’ll never fold the strongest hands (5 high outs or better), and strong hands (3 or 4 high outs) will typically go to 4th street before you need to make a decision. I’ve made a flow diagram showing this folding decision. It highlights the key folding decision points, arranged by street and high outs. 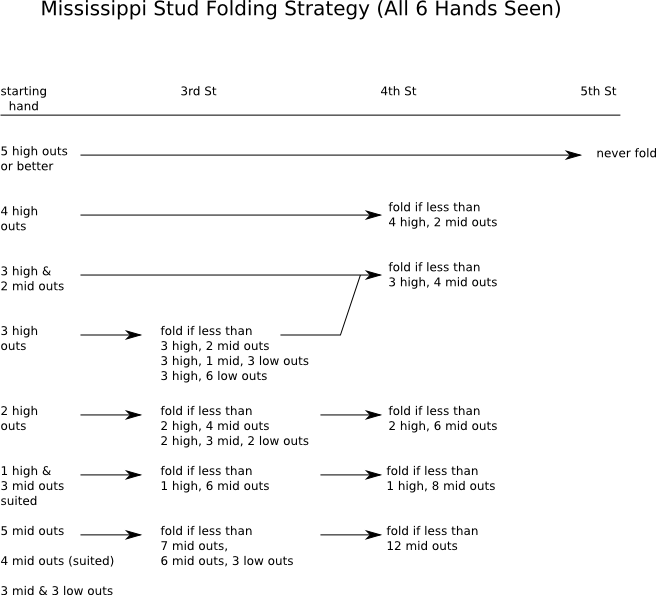 Folding strategy for Mississippi Stud, all 6 player hands known. Don’t use this chart at the tables. Just use it to understand the folding points better, and to learn to play faster. Understand that you’ll never fold a hand with 5 high outs. And with 3 high and 2 mid outs, you won’t have to think until 4th Street. 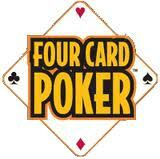 Furthermore, you’ll never fold a hand with 3 high and 4 mid outs. 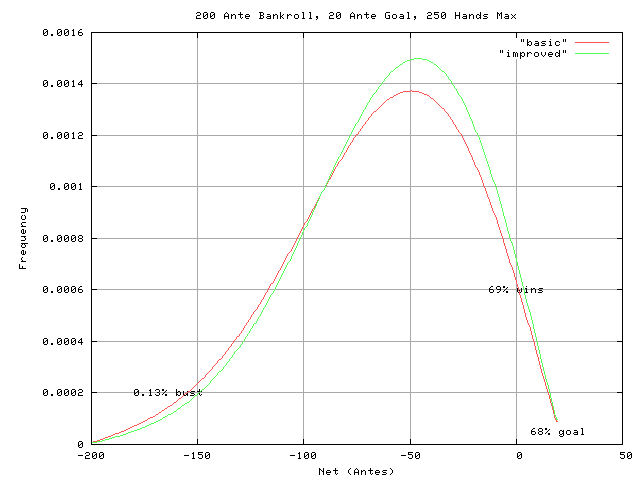 However, if your starting hand has less than 3 high and 2 mid outs, you’ll need immediate help on 3th Street. Chances are, you’ll need more help on 4th Street. And you’ll probably need at least 3 high and 4 mid outs to see 5th Street. It’s uncommon when you end up calling with 2 high and 6 mid outs on 5th Street, and very rare to call then with 1 high and 8 mid outs.